Committed to providing you with the most reliable services, our team of professionals at Vilandre are here for all your plumbing needs. 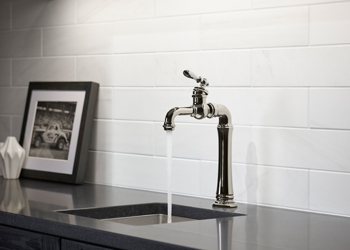 Clogged drain or full-service installation, our talented technicians thoroughly assess plumbing issues and offer cost-effective options in order to save you time, money, and effort. 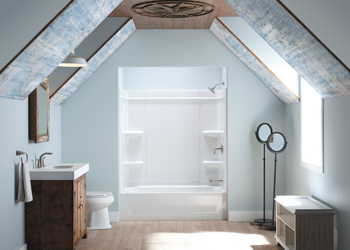 At Vilandre Heating, Cooling & Plumbing, our plumbing professionals work quickly to diagnose issues with your plumbing system and provide you with the best solution to fit your needs. We offer services that utilize the most technologically advanced techniques, maximizing efficiency and ensuring a superior finished product. We pride ourselves on being prompt and efficient, and providing you with the best services in the industry. 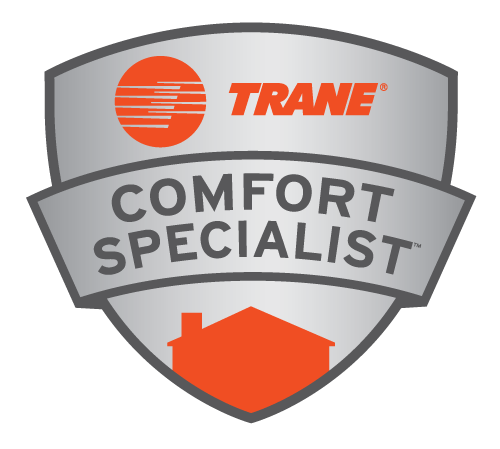 The skilled technicians that make up our plumbing team are courteous, professional, and always respectful of each and every customer home.  At Vilandre, our main goal is to supply you with products and services that exceed your expectations – every time. 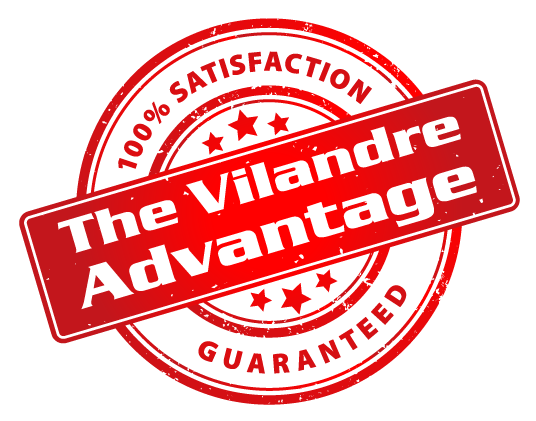 We’re dedicated to providing each and every customer exceptional products and services, all backed by the ‘Vilandre Advantage.’ To schedule an appointment during regular business hours, complete our simple online form today. Want more ways to stay up-to-date on everything at Vilandre Heating, Air Conditioning & Plumbing? Follow us on social media for all the latest news, information, and more! For everything from news and tutorials to events and company information, keep up with Vilandre Heating, Air Conditioning & Plumbing by subscribing to our blog today!